Historical Architecture of Minnesota is the result of a collaboration between the Minnesota Historical Society and IATH, the Institute for Advanced Technology in the Humanities located at the University of Virginia. The project produced a series of digital models of several of Minnesota's historically significant buildings. 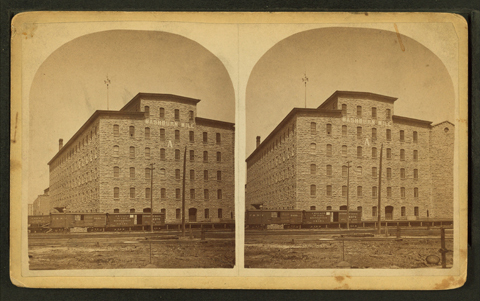 The initial phase of the project resulted in a high quality 3D model of the Washburn A Mill and the surrounding Mill City area of Minneapolis in 1885. 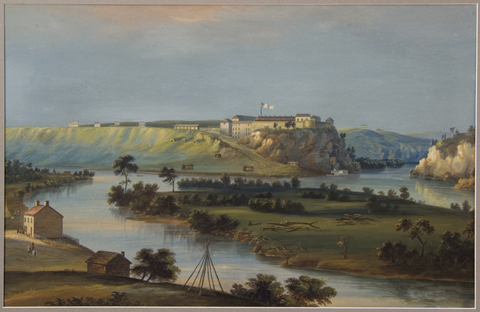 Following this work, IATH created digital reconstructions of the Fort Snelling building complex at three historically significant times: 1838, 1862, and 1945. Published by The Institute for Advanced Technology in the Humanities, © Copyright 2014 by the University of Virginia.